Let’s remember, that kid's shoes should not only be pleasing to the eye, they should also look after youngsters’ feet.Perhaps everybody remembers the fairy tale Cinderella. Many little girls dreamed – and still do – of the splendid shoes that would be lovely accessories to their clothes. It is well known that children follow the example of their parents. If mom or dad always know what’s in fashion this season, and what is becoming passé, it is most likely that their children will also soon begin to dream of assembling a decent wardrobe and asking for new dresses, jackets, or the season’s most fashionable kids’ shoes and baby shoes. 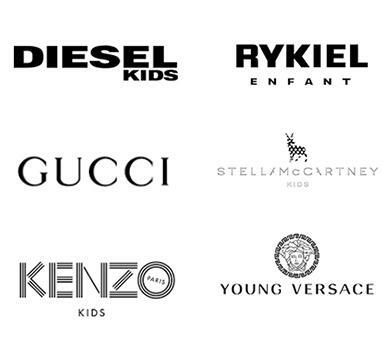 The young generation are ever more swiftly becoming aware and demanding clients of the fashion industry. We are keenly aware of this, which is why our collections for children are created with them in mind, and a view to their individual needs and comfort. Despite appearances, children and teenage customers may be more demanding and critical than their parents in their attitudes towards trends. 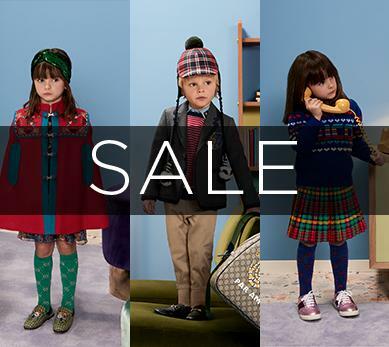 Children do not follow fashion blindly, but make more or less conscious analysis based on whether the cut is comfortable, whether their friends have something similar, and whether a given item will fit in with the rest of their wardrobe. That is why, when choosing the right shoes for children, it is so important not only to pay attention to current trends, but also to take other merits into consideration. When choosing designer shoes for children, we can be sure that they will be of sufficient quality to withstand even the most extreme conditions; sand, water, damp, jumping and running – none of these should pose a problem for well-crafted shoes. Practicality and comfort is most important in kids’ shoes, from the point of view of both the parent and the child. That’s why the shoes of the slip-on style fashionable this season have emerged into designs for children’s shoes. The style is one of the best spring/summer offers of shoes for children, as they are practical to put on and pull off, so getting out of the house is quick, and they eliminate the dangers of untied laces. Comfortable footwear is also important in the more elegant styles of shoes for children. There is no doubt, however, that, just as for adults, practicality rather than aesthetic appeal are more important in boys’ shoes. In girls’ shoes, attractive colour and decorative elements, rather than comfort, will draw attention to a given style. Therefore, a tastefully embellished ballerina slipper may be a great choice for girls of a certain age. For a boy, it is important above all that his shoes should be comfortable and him to move freely. When selecting children’s shoes, it is worth paying attention to the current trend for “fashion matching” between parent and child. This duplication of outfits canbe complete, where each element of styling is the same, or only one thing may be duplicated. Taking into account that shoes determine style to a great extent, it is worth looking for identical or similar equivalents in a given style of shoes for children and adults. 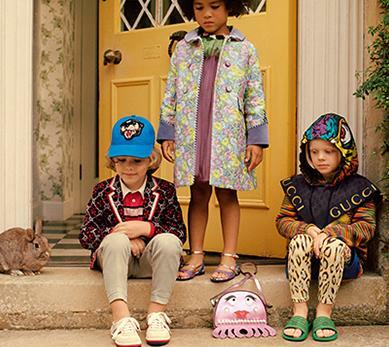 For girls, there could also be a children’s bag in the same pattern as the mother’s, and for boys, any other element of children’s accessories that have a counterpart in fashion for adults. Joy from several years of comfort and use of this trend is guaranteed – for every child wants to be their beloved parent!